Despite being the second-largest smartphone brand in the world, Huawei cannot seem to catch a break from the US, with the country warning other allies to watch out for the company’s mobile devices on grounds of espionage. 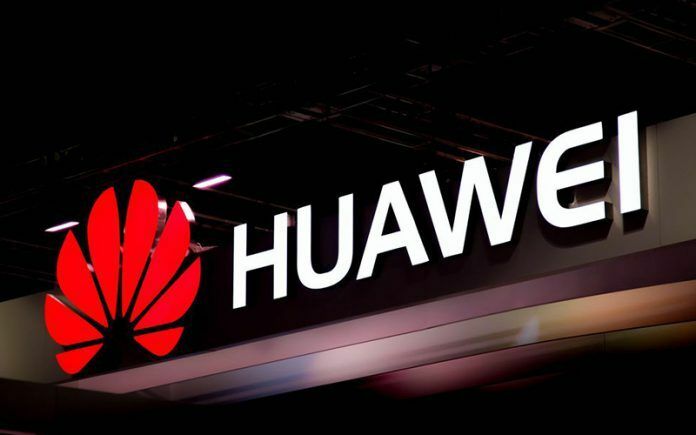 After the deal with Huawei and AT&T came to an abrupt halt during the start of this year, the US government is pushing its allies to stop using the company’s handsets and telecommunications equipment indefinitely. Huawei has a massive presence in several countries and is the second-biggest smartphone brand right now. However, its plans to reach the top of the mountain might be stopped temporarily thanks to the latest development. Officials have reiterated that Huawei is involved with massive-scale spying activities, making it necessary for other countries to stop using its hardware. The latest report from The Wall Street Journal cites people familiar with the matter saying US officials have been in contact with government offices present in Italy, Japan, Germany and others. The US is reportedly concerned over the use of equipment originating from China in countries where US military bases are established. To encourage the governments of several countries to abandon Huawei-branded telecom hardware, the US is willing to provide funds for the development of communications infrastructure. 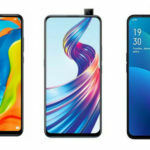 Earlier, Huawei faced scrutiny in the UK and Australia, with the latter banning the use of Huawei equipment in its 5G networks. Apparently, US officials believe that Huawei has ties with the Chinese government and is involved in activities related to espionage and spying. These officials also state that if countries permit companies like Huawei to set up telecommunications equipment, these entities will find easy access to carry out covert spying operations. Of course, Huawei has denied these claims time and time again. The technology giant has attempted to maintain its innocence by saying that it is an independent ICT vendor like several others in the world. To date, Huawei’s smartphones continue to sell in the United States, but they are unlocked versions. In other words, the company does not have a relationship with major US carriers, meaning that customers have to pay the full price up front instead of a monthly bill. Forming a relationship with carriers such as AT&T, Verizon, Sprint or T-Mobile has given manufacturers like Samsung and Apple tremendous leverage in the US market. Huawei was about to join the same club until that membership was stripped at the 11th hour. What’s Next for Huawei and Its Plans? It could take some time for the countries’ officials to respond to the US governments’ warnings. 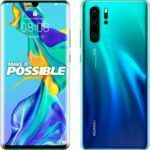 Huawei has a hefty market in Europe, so it is highly unlikely that the company will stop selling its phones there. The countries that were mentioned before can conduct their investigations in the matter, then come to a conclusion. This way, such officials can come up with an impartial verdict instead of relying on an external voice such as the US. Huawei’s executives can also set up a meeting with foreign dignitaries and explain to them that the US government has a personal vendetta against the technology giant, which has only increased since the trade war took off. 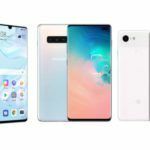 From the look of things, it does not appear as these countries will stop using its telecommunications hardware any time soon, but Huawei will also need to give them a reason to stick with it. After you’re done reading about the latest news involving Huawei, you can check out our video review of the P20 Pro, the company’s first-ever triple-camera smartphone that can capture both images and both impressively. Even though the Mate 20, Mate 20 Pro and Mate 20 X feature advanced triple-camera hardware, the P20 Pro will be seen as the device that put this trend in motion.